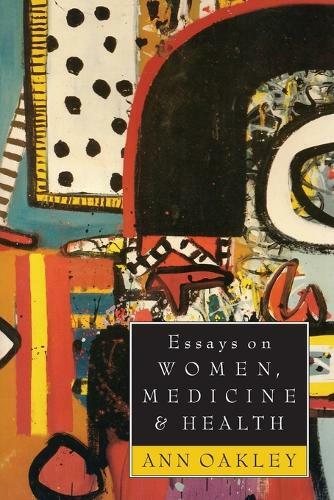 In this collection of essays, Ann Oakley, one of the most influential social scientists of the last twenty years, brings together the best of her work on the sociology of women's health. She focuses on four main themes - divisions of labour, motherhood, technology and methodology - and in her own inimitable style, combines serious academic discourse from a feminist sociological perspective with a practical understanding of what it is to be women facing the often impersonal world of twentieth-century medicine. Updating and substantially expanding on her earlier work, Telling the Truth About Jerusalem, this new collection bridges the medical/social divide in an accessible and personable way.